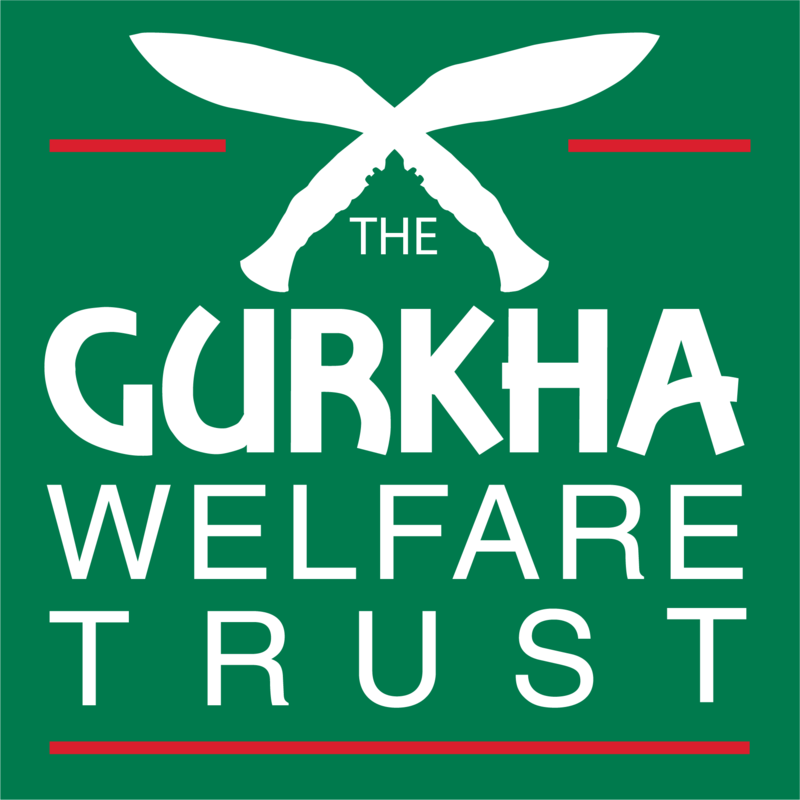 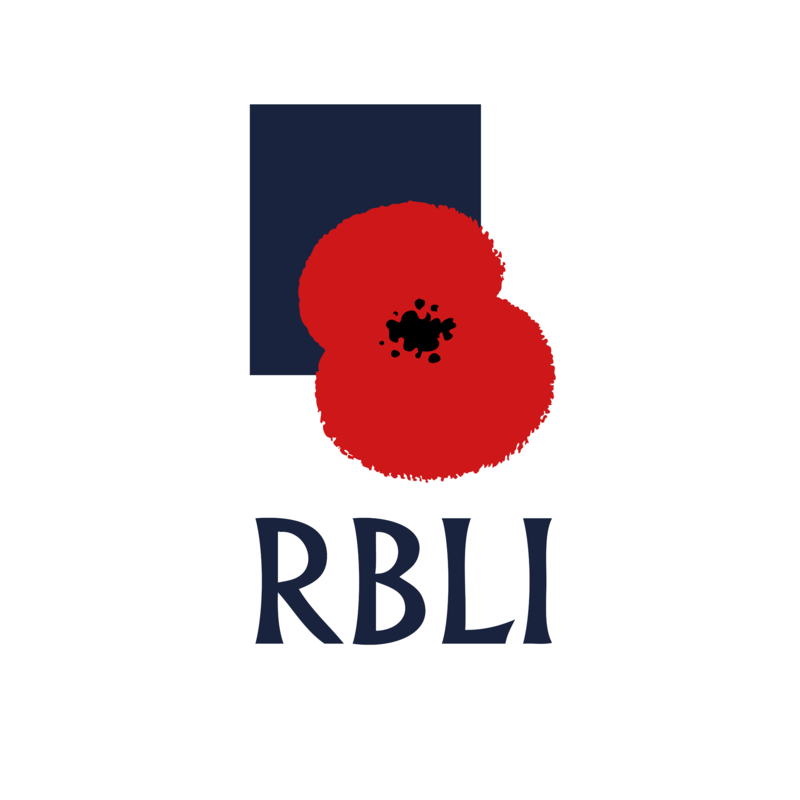 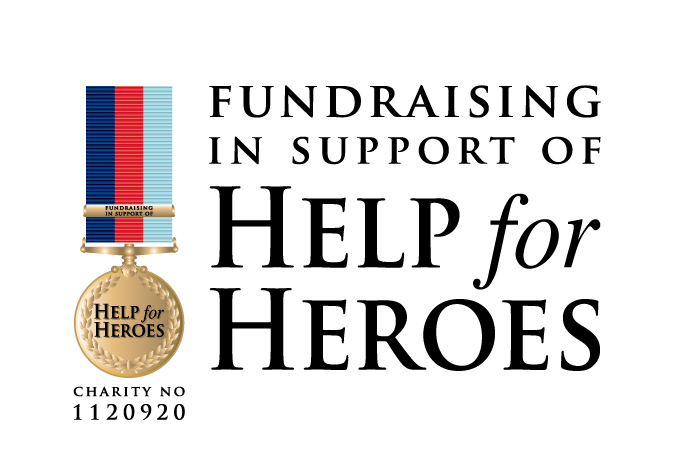 Providing support to limbless and injured veterans for life. 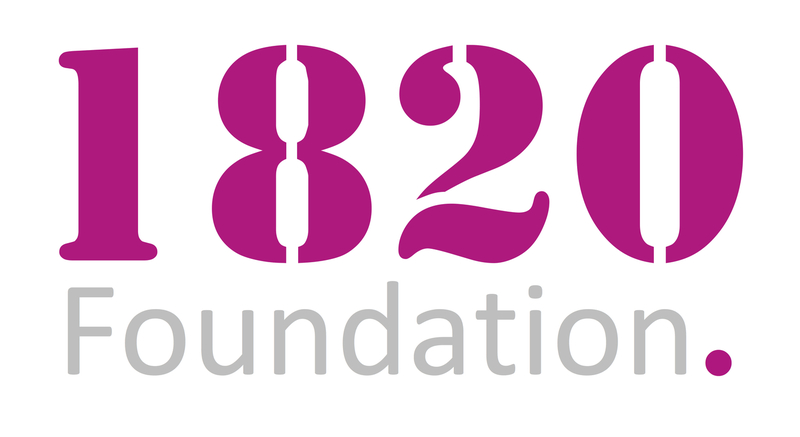 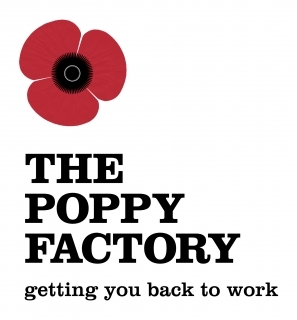 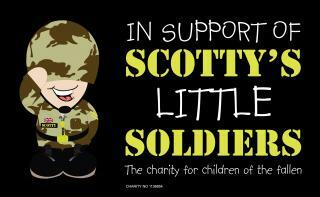 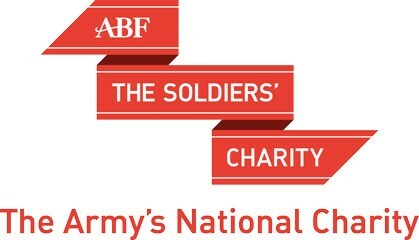 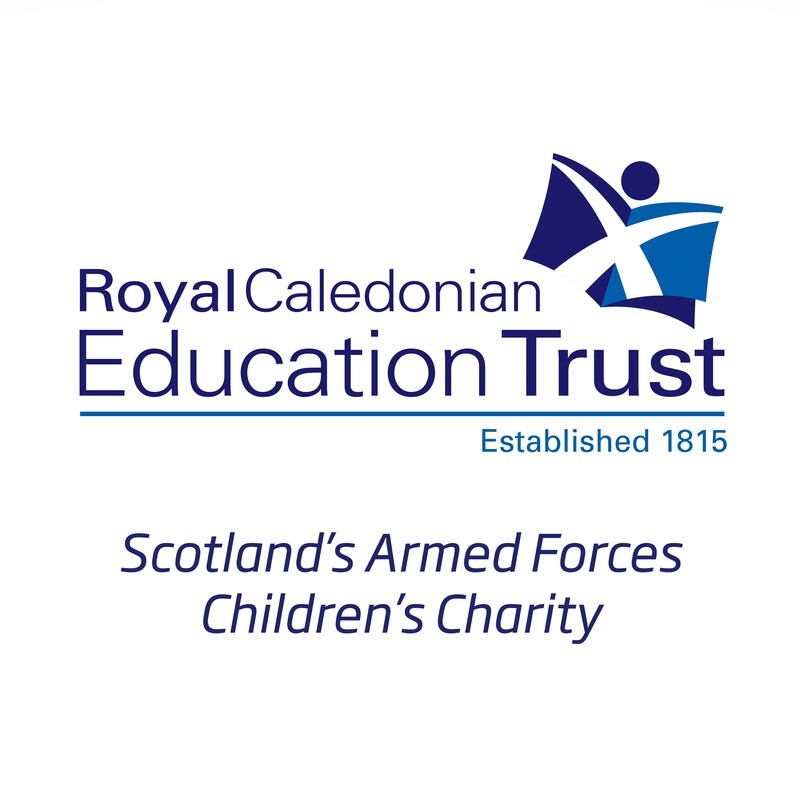 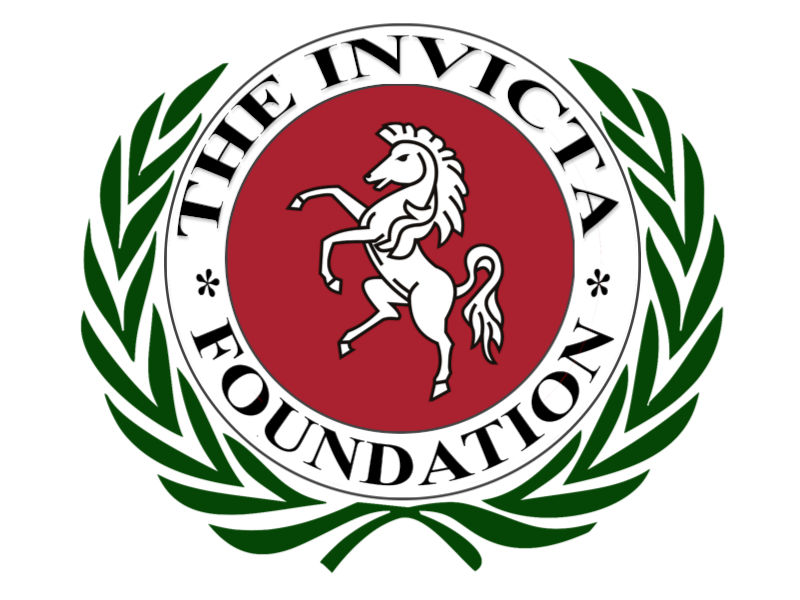 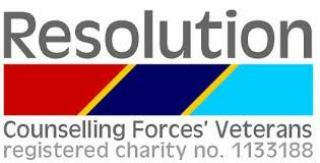 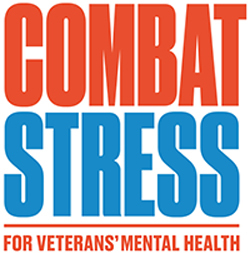 The 1820 Foundation is a not-for-profit Charity who support UK Veterans. 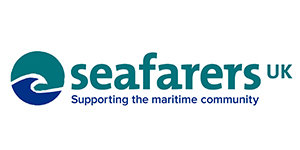 Seafarers UK has been helping people in the maritime community for over 100 years, by providing vital support to seafarers in need and their families.